Credit: This article was originally published on associationsnow.com. Feature image via iStock/Thinkstock. 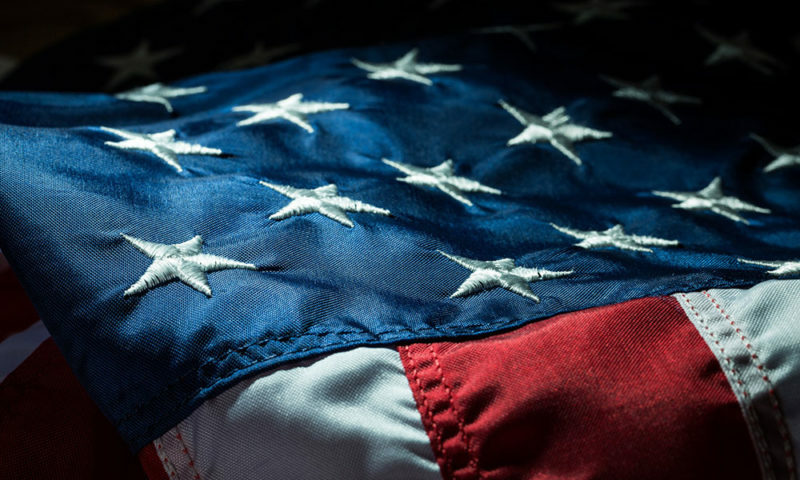 By opening access to its flag disposal program to all its members, the National Association of Counties is facilitating the process of retiring old American flags. When an American flag becomes worn out or torn, there is etiquette dictating how to respectfully remove, retire, and replace that flag. The National Association of Counties is making that process easier for citizens with its U.S. flag disposal program. Through its partnerships with the National Flag Foundation and the National Sheriffs’ Association, NACo is providing collection boxes for free to its members where residents can dispose of their old and tattered American flags, ensuring the banner receives a proper retirement. “It’s a great need that our counties have had because there are a lot of folks that don’t dispose of their flags properly, and counties want to play a role in providing that service for their residents,” NACo Membership Coordinator Alex Koroknay-Palicz said. Members can fill out an online form requesting a box, which NACo then reviews to ensure the country is, in fact, a member. The National Flag Foundation then produces and ships the box, while the National Sheriffs’ Association helps raise awareness of the program in communities and transports the flags ready to be disposed of. The counties work with community partners such as the Boy Scouts, veterans groups, and the sheriff’s department to host the boxes, collect flags, and carry out regular flag retirement ceremonies in accordance with the flag code. Currently there are about 24 boxes deployed, though NACo has more than 100 requests they are in the process of reviewing. The program began as a pilot last fall with 25 member counties, sponsored by the Koppers and Allegheny Construction Group, and has now been expanded to all NACo’s members, which make up more than 75 percent of U.S. counties. Through the full program, NACo is able to provide the boxes as a free member benefit due to sponsorships from Nationwide Retirement Solutions and Lamar Advertising.